We do our best to meet everyone's preferences however, flag points take priority & must be covered before other positions are allocated. Please bring: close-toed footwear, wet & cold weather gear, an esky if available & a cap. A confirmation email will be sent once your application is received. Final instructions will be sent approximately one week out. A Motorcycling Australia Officials Licence is not required but is recommended. There is no cost to obtain a Level 1 Officials Licence. To obtain Visit Ridernet > Become an Official > Register > Take the Quiz > Voila! * 6. What Rounds are you confirmed to attend? * 7. What dates are you available to attend? * 11. Do you have any medical conditions that might effect your role? * 12. Are you a member of a Club/Marshal Group? * 13. Wakefield Park ONLY - Would you like a bed in the Officials bunkhouse? Accommodation is shared and is available on first come, first serve. You will receive an email confirmation if successful. * 15. 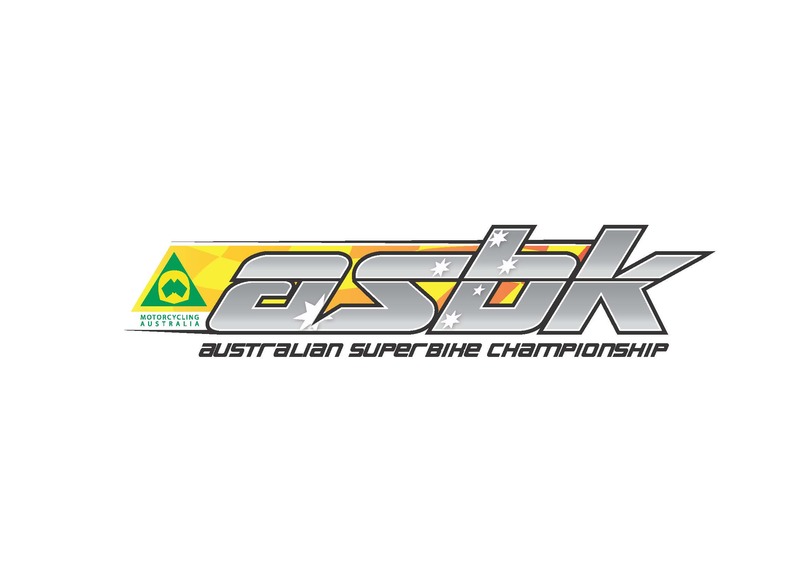 Would you like to be added to the ASBK Officials Mailing List?